Hello all and a warm welcome to my blog! 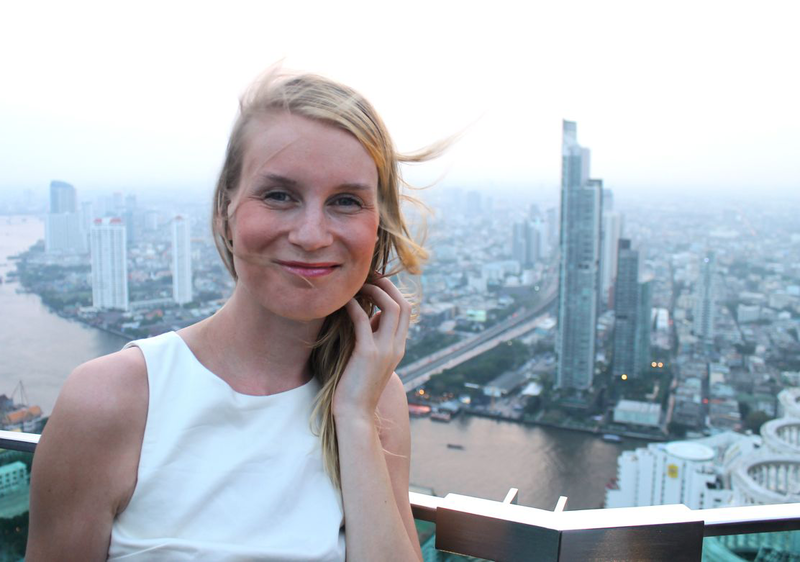 The blog you are currently reading is London and beyond, a travel blog written by Leena-Mari Laukkanen, a Düsseldorf-based Finn in her late twenties. The blog is a story of one restless soul who ended up living in Düsseldorf after experiencing life in Bilbao, Spain, London, England, Glasgow, Scotland and Taipei, Taiwan. The stories are mainly travel and life in a foreign land type of stories, with personal touch and humour. You’ll also find regular stories from Italy on the blog, as my fiancee is Tuscan and Italy happens to be my favourite country (I mean, who doesn’t like Italy?). 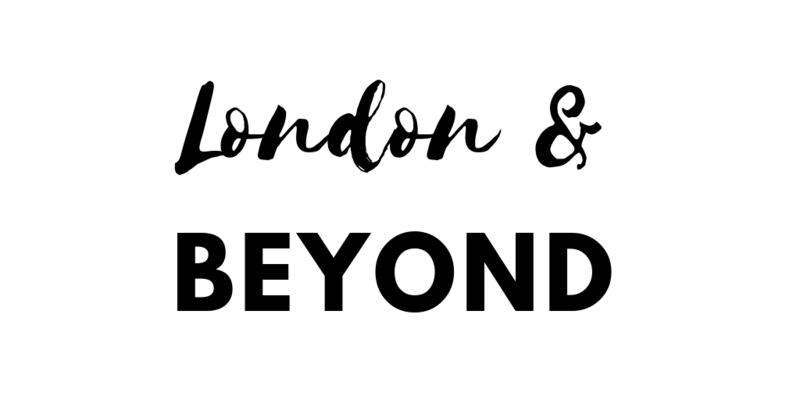 London and beyond was awarded the 5th best travel blog in Finland in January 2015 and has been extensively featured in the Finnish media (Iltalehti, for example). In addition, the blog has been mentioned in Finnair and Norwegian Air Shuttle’s in-flight magazines. Please see more here. The blog has collaborated with well known tourism agencies such as Visit Malta, Emilia Romagna Tourism and Discover Ireland. This blog is written only in Finnish language however a separate English version is coming out soon. Please do not hesitate to contact me for more details and welcome again!